Hello there! I had a little back log of pictures so that's why there are more gel posts! This is Love Struck by Sensationail! 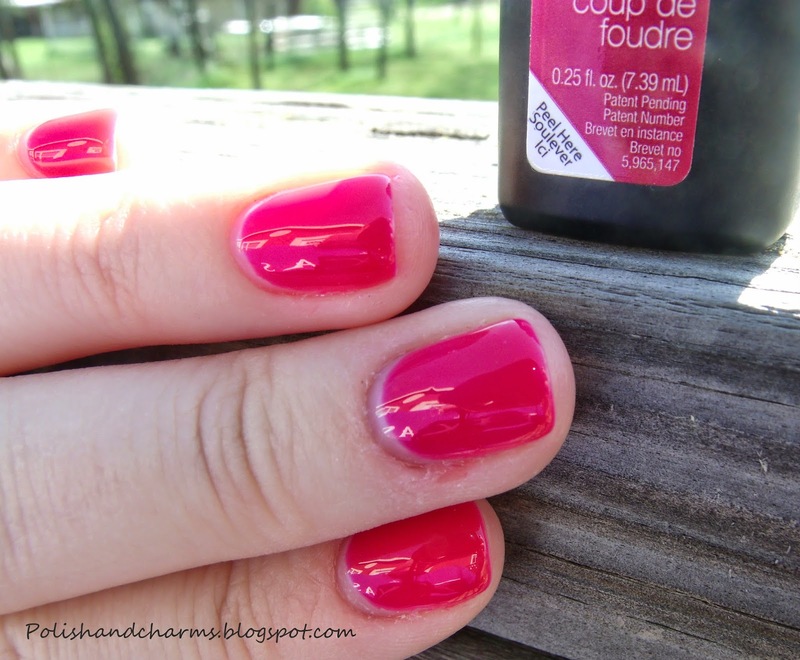 I adore this shade, it's such a fun and bright pink jelly!!! Love Love Love it! Enjoy!